How to get to event base camp? 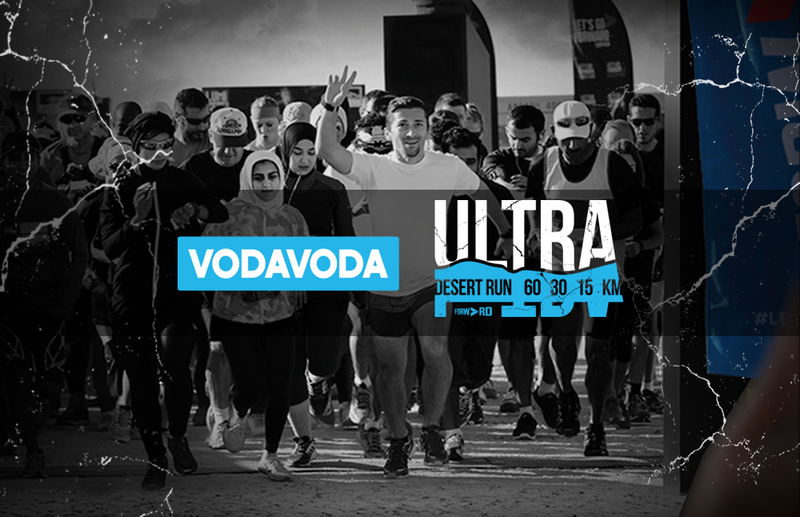 ULTRA is a desert challenge run created by Forward Sports to give runners tired of conventional races a new limit to cross. Runners will have the option to camp at event site the day before the event. Cut-off time for all race distances is at 11:00 PM same day. 15 KM Run – Recommended for dreamers to dip their toes in the sand who have done 10 kilometer races. 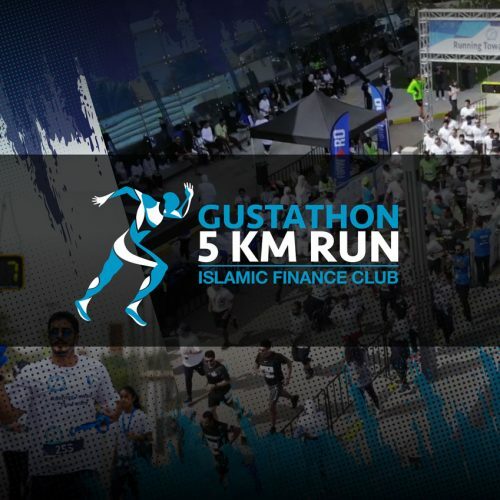 30 KM Run (1 LAP) – Recommended for believers who want to go the full distance later. For those who have done 21 kilometers half marathons. 60 KM Run (2 LAPS) – Recommended for the passionate challenge seekers who have done 42 kilometers full marathon races. 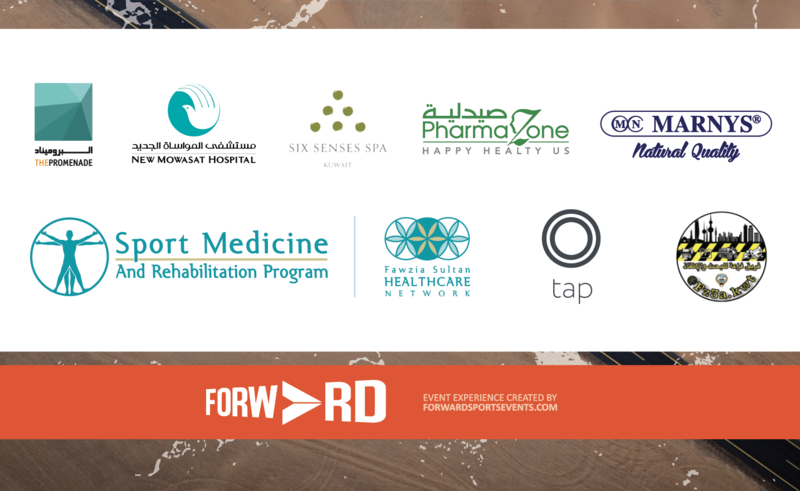 There is one Check-point for the 15 KM, and 2 Check-points for the 30 KM and 60 KM Runs. All check points have water stations and MYLAPS Sports Timing system points to calculate your timing. 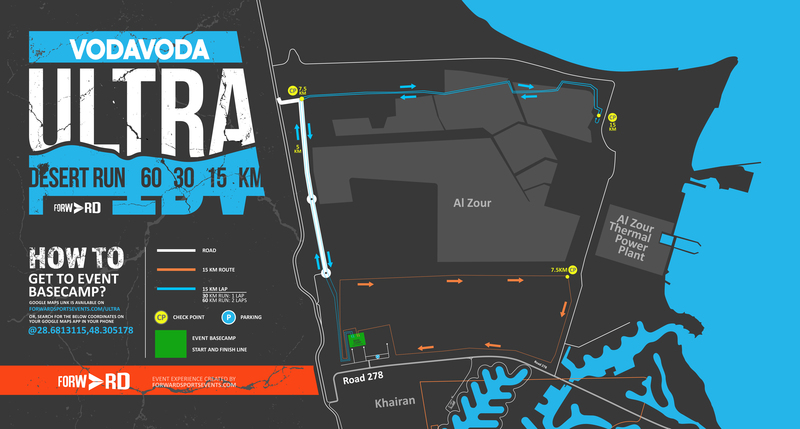 Check Route Map below for exact details on where the check points will be placed.